'What begins as a relatively tight supernaturally-flavoured mystery is allowed to sprawl somewhat haphazardly into various other areas of the horror genre'. It seems somewhat unfortunate that Housebound has, from a marketing standpoint at least, been paired with Clement and Waititi's What We Do In The Shadows due to both films coming out of New Zealand and fitting into the horror comedy subgenre. It's unfortunate because such a pairing will always invite comparison, and with the wide critical acclaim ...Shadows has received (including a five-star review from Sam on this very site) it seems almost a foregone conclusion that Housebound will be labelled as "not as good" as its Kiwi bedfellow. Having not yet had the chance to see ...Shadows, it's a comparison I'm in no place to make. Besides, even if I had, Housebound of course deserves first and foremost to be judged on its own merits as much as any other film. 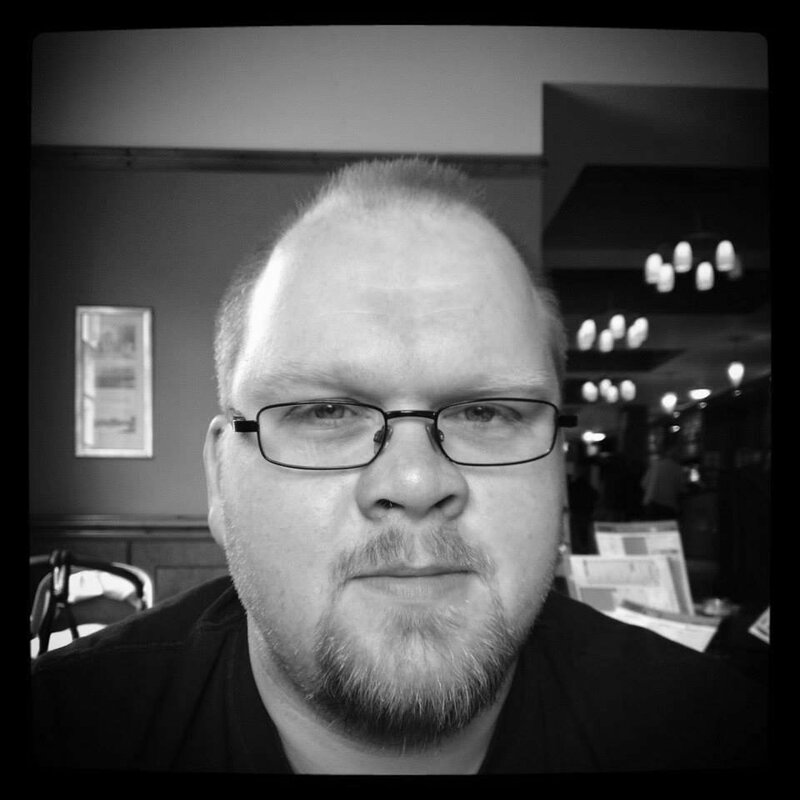 Writer and director Gerard Johnstone offers a great deal to like within his feature directorial debut. 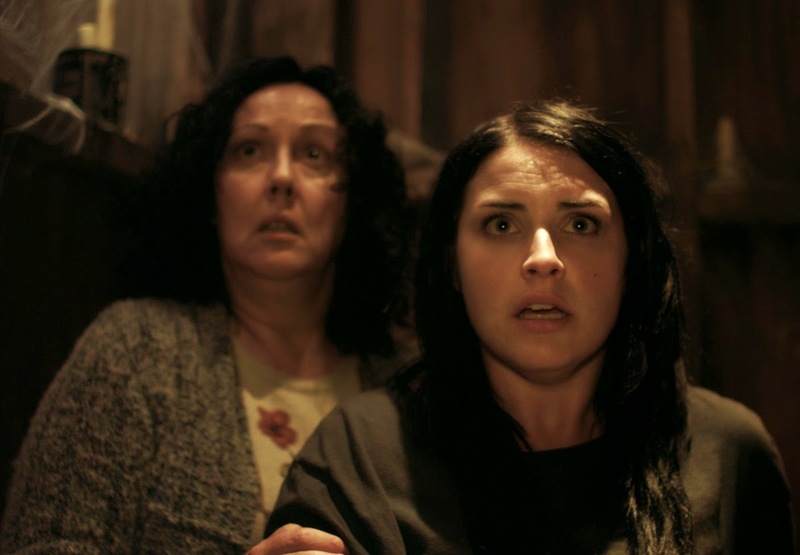 Whilst the second half of the film puts the laughs overtly front and centre over the scares, Housebound's opening hour is replete with genuinely well-crafted horror. Johnstone clearly focuses on precisely executing the scarier elements of his film whilst allowing the humour to be generated organically. It's a brave decision that largely succeeds thanks in part to Johnstone's genuinely funny script, but more so due to the strong cast the director assembles. The central pairing of Morgana O'Reilly and Rima Te Wiata as daugher Kylie and her mother Miriam respectively works superbly, the two actresses delivering many of the film's biggest laughs as well as forging an authentically strained relationship for Johnstone to base the narrative around. Johnstone's smart twist on the haunted house set-up - petty criminal Kylie is placed under house-arrest at her mother's supposedly haunted home - feels fresh and provides some new scenarios within a tried and tested formula for the director to explore. There are problems within Housebound, however, and they lie largely in the film's narrative. As the story progresses, what begins as a relatively tight supernaturally-flavoured mystery is allowed to sprawl somewhat haphazardly into various other areas of the horror genre. Whilst there are good ideas throughout, Johnstone essentially tries to take on too much and ultimately cannot keep things together. The final act frenetically jumps around from one idea to the next, making it difficult to take in exactly how everything Johnstone has thrown at you fits together. There are also a couple of amateurish narrative errors, the most glaring of which involves security technician and amateur paranormal enthusiast Amos (Glen-Paul Waru) suffering a serious and incapacitating injury that is pivotal to one scene, only for it to be completely forgotten in the next. In the end, however, Housebound is too much fun to spend time picking holes in it. The comedy throughout - from the subtle observational humour of the first half to the more overtly slapstick style of the second - is consistently well-executed by both the writer and director and his strong assembled cast. If Johnstone can learn the lessons from his slip-ups here, his future cinematic work will undoubtedly be well worth looking out for.